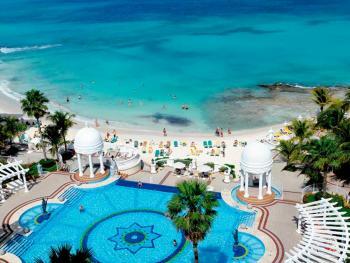 For excellent service, convenient location, and variety of amenities, you can’t beat the Park Royal Cancun all-inclusive resort. Our resort’s beautiful beaches entice you at every turn and adventure is just a short walk or drive down the road. 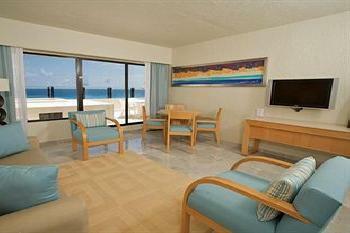 Plenty of shopping and lively nightlife are an easy walk from our resort. 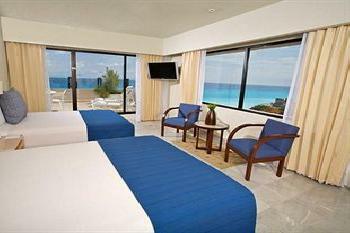 You’ll find our rooms and hotel suites over-sized and comfortable, with amenities to meet your every need. Their staff provides excellent service around the clock and their food and beverage quality is superb. At the Park Royal Cancun Resort you will experience the Mexican Caribbean in a variety of ways, from outdoor adventure to relaxing by the pool to dancing the night away at local nightclubs. If you’re interested in culture, an authentic Mayan ruin is adjacent to the Park Royal Cancun. 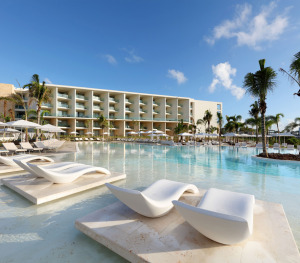 Whether your idea of fun is scuba diving, an outdoor massage, or swimming up to the hotel’s poolside bar, the all-inclusive Park Royal Cancun Resort is the ideal place for your next vacation. 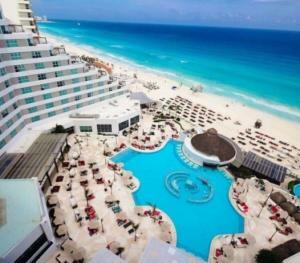 The Park Royal Cancun serves all your vacation needs with its all-inclusive program. 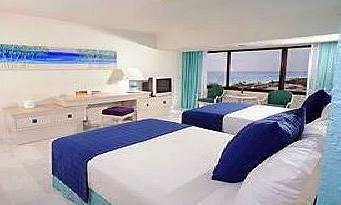 Your room, meals, drinks, and activities are included in your room rate, so you can enjoy your vacation without reaching for your wallet at one of the most popular resort destinations of the Mexican Caribbean.